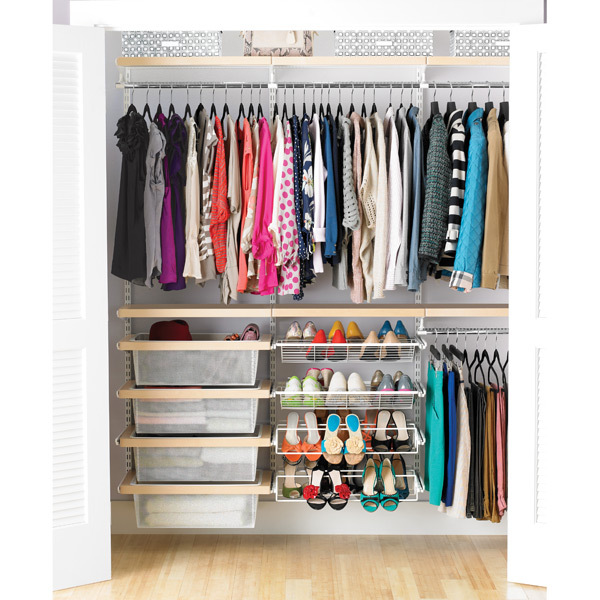 Everyone would love to have a walk in closet but most homes, apartments and condos have at least one if not two closets that are reach in. 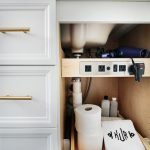 I personally love a reach in closet because if you utilize the space correctly you can see everything you have right in front of you. 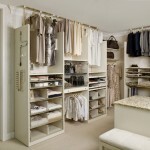 With so many closets systems available, you can choose the one that fits your space and budget. 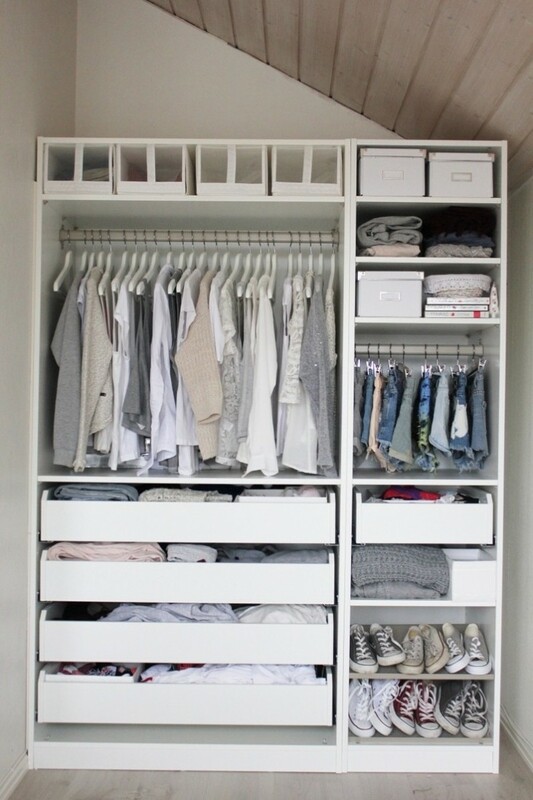 This closet is an all white California Closet. The rods and shelving can be adjusted to fit your needs. 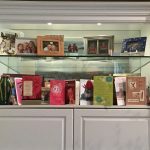 An in home consultation gives you another set of eyes to look at your space. They make practical use of hard to reach corners and offer a variety of upgrades. The Container Store is known for their Elfa closet systems. If you do not have a Container Store they have amazing customer service that will walk you through the whole process by phone. It can be installed in less than a few hours with a good handyman. 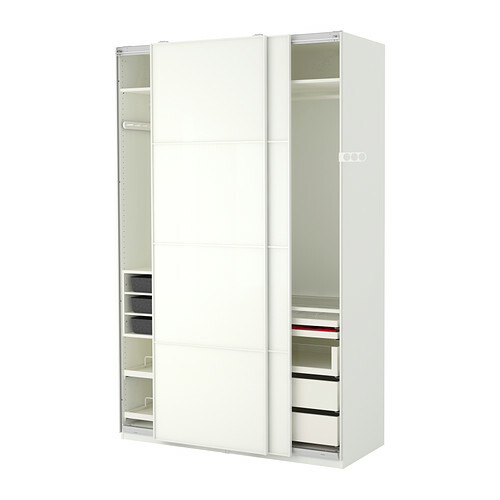 Ikea has inexpensive stand alone closet systems that are perfect for temporary solutions. The PAX Wardrobe is one of their most popular. They can be easily installed and moved. This is one of many closet system options offered at IKEA. 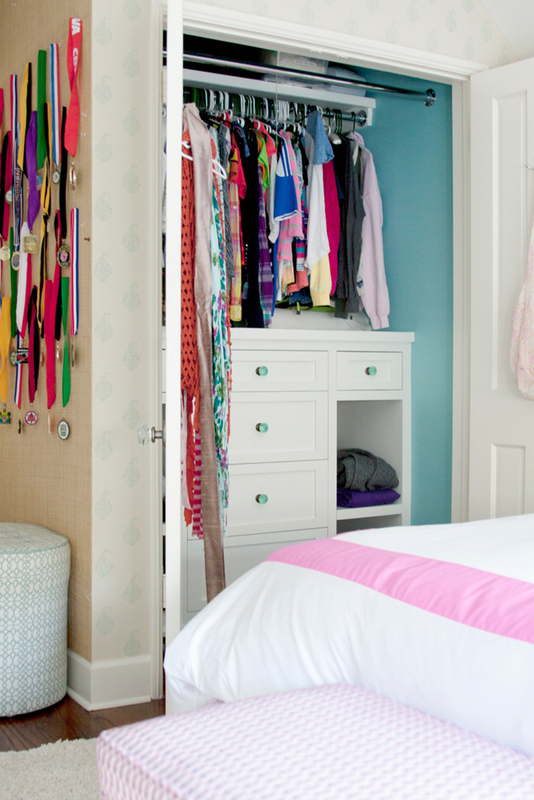 This closet is a perfect example of working with what you have. 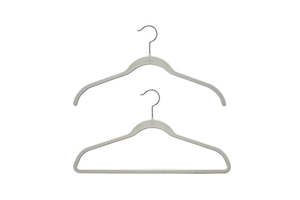 If you have a closet that has a sturdy metal rod and you do not have the ability to change the whole closet just add a row of drawer units under the long hanging. 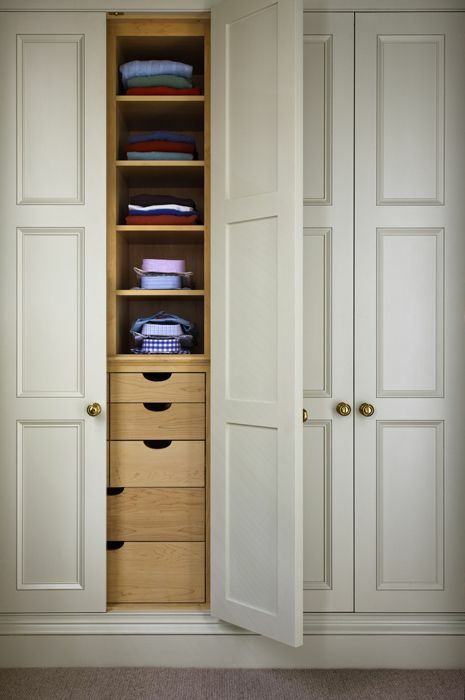 This closet has a built in dresser under the short hanging. This works great in babies, kids and guest rooms. 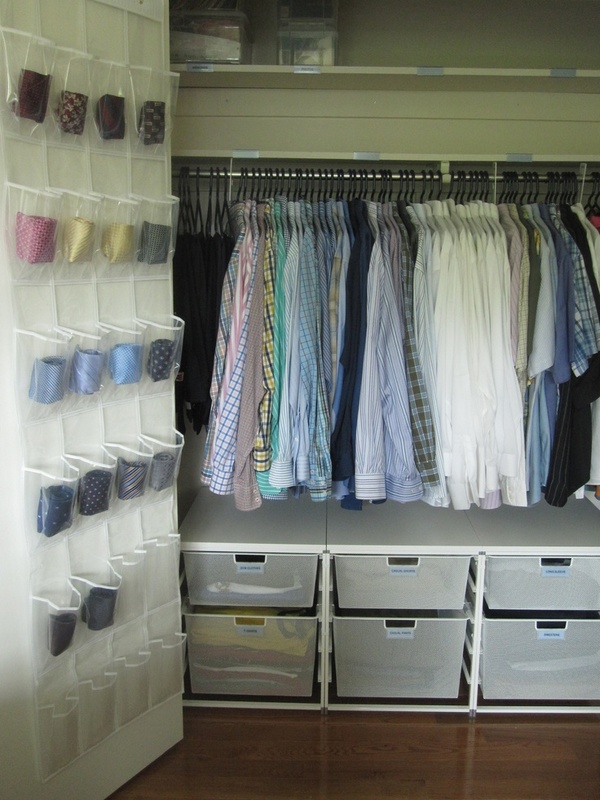 Here is another clever utilization of closet space. 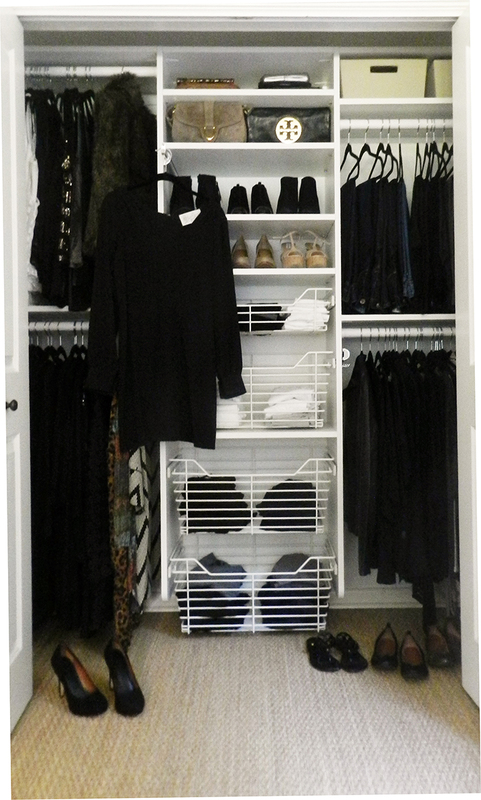 It works as a personal wardrobe behind closet doors.